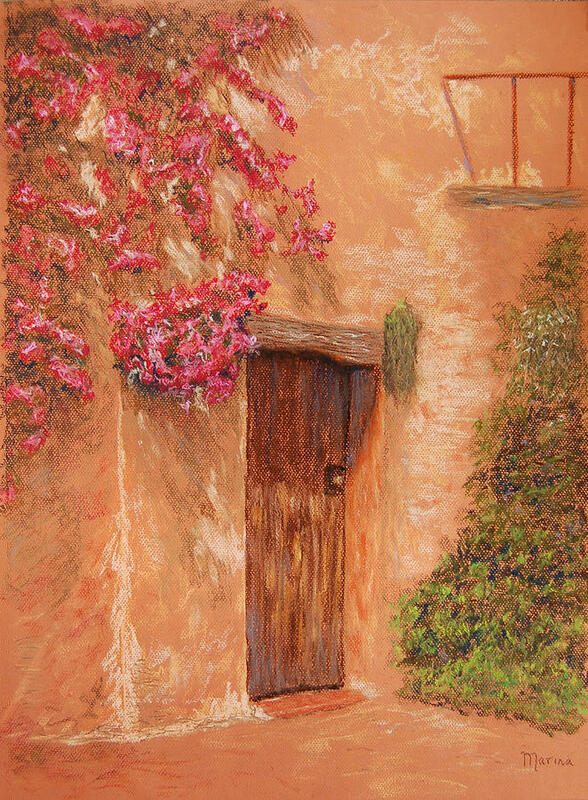 La Puerta is a pastel by Marina Garrison which was uploaded on March 21st, 2007. Rendition of a real Mexican home from a photograph taken by a friend while on vacation. So soft, so well composed and ethereal.....well done. I love this. Congratulations and many happy returns. Marina, your color values are well done. Congrat on sale!! !